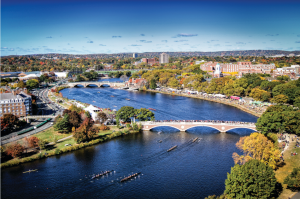 The Head Of The Charles Regatta is the largest and most popular rowing competition in the world. The race is an annual tradition that for a weekend every year transforms Boston and Cambridge: Hotels and restaurants are filled and hundreds of thousands of spectators from around the world, most dressed in the best prep school tradition, cram the riverbanks and roads in and out of the cities. 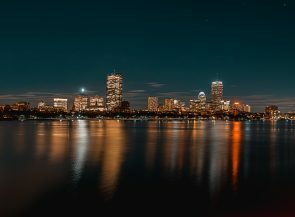 On Oct. 20th and 21st more than 10,600 rowers from roughly 24 nations and 43 U.S. states will descend on the banks of the Charles River. Over 400,000 spectators line both sides of the river to watch a unique and exciting athletic event that takes on the air of a festival for rowers and non-rowers alike. It is a party, a fashion, a gathering spot for CEOs and future CEOs, and at heart, an event showcasing some of the world’s best athletes. Presented by BNY Mellon, the Head Of The Charles Regatta is about more than just racing, and has become an iconic lifestyle event for the city as well. Sponsors of this year’s Regatta with exciting activations along the course include Brooks Brothers and Aston Martin. Additional Regatta sponsors include Alexandria Real Estate Equities, Harvard Pilgrim Health Care, and Delta Airlines. 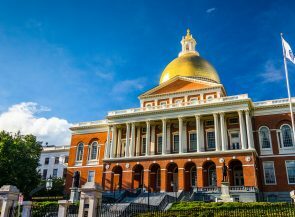 With the colors of New England fall, the backdrop of Harvard and Boston, the blue of the river, the sky and the blazers it is a two-day feast for photographers and videographers alike. 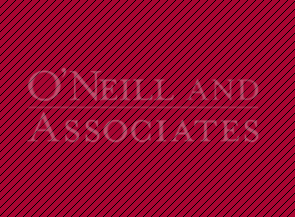 Thank you for joining the O'Neill and Associates mailing list. We look forward to staying in touch with you.